Art Event with a large Bulk of my work. 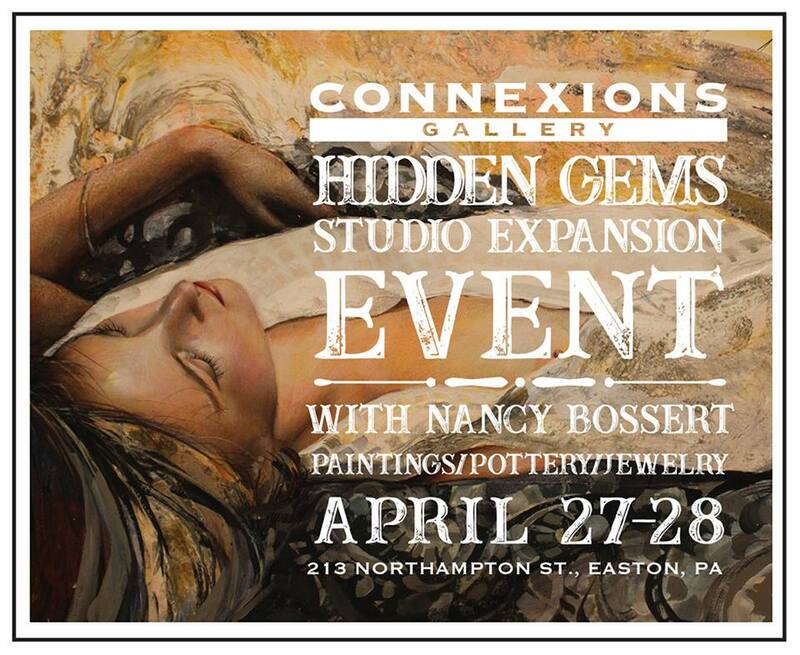 This will Happen at a Local Gallery that has represented my work for over 25 years, Connexions Gallery. I am so fortunate to say I am expanding my gallery to a newly constructed space of 1000 sf. With this happening I am faced with reducing the number of pieces I have. This EVENT will be happening on April 26th and 27th at the brick and mortar location. I will also be flexible with some pricing and some of my Fine Art pieces have already been reduced only on ARTSPAN. Please Make your selection now, and thank you for all your wonderful support.